- The Rightmove House Price Index. This index tracks asking prices of properties as they come onto the market. Rightmove claims their dataset covers over 90% of the market so you would expect it to be pretty accurate in terms of seller’s first expectations of what they will achieve for their property. The dataset is not seasonally adjusted. 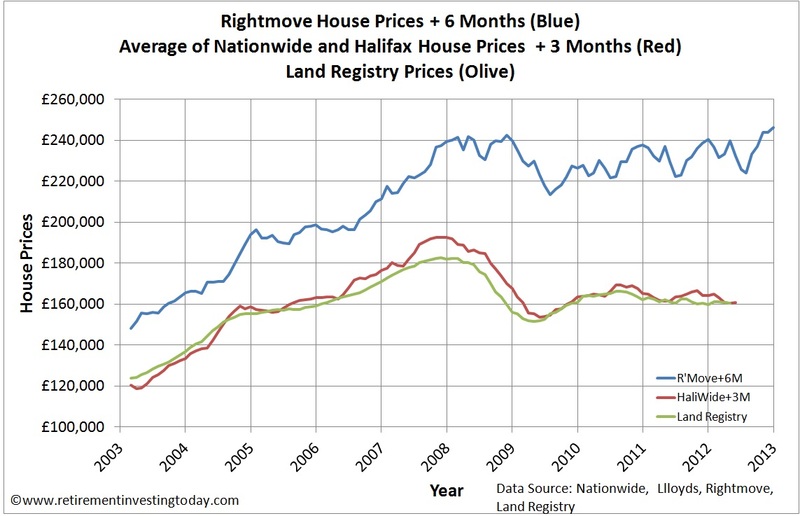 - The Halifax House Price Index. This index is based on loan approvals agreed by Halifax Bank of Scotland. The dataset that I use is the not seasonally adjusted, All Houses, All Buyers set. - The Nationwide House Price Index. This index is based on loan approvals agreed by Nationwide Building Society. I use the actual Average House Prices presented and so am using a not seasonally adjusted dataset. - The Land Registry House Price Index. This contains the house prices for all transactions in England and Wales. This includes both mortgages (which the Halifax and Nationwide would be included within) and non-mortgages (cash transactions). So let’s now pretend I am an Average Joe buyer today. The first thing I do is find a house I like on Rightmove. After a couple of viewings and if I still like the house I start negotiating. Even at this early stage I might be after the Rightmove data if the seller has reduced the price from that originaly listed. Depending on the seller I might be able to negotiate a (further) discount at which point the house goes Sold Subject to Contract. I then get my mortgage approved which is the point at which the Nationwide and Halifax Price Indices become relevant. I then need to Exchange Contracts, Complete the Transaction and then the Transaction needs to be registered at the Land Registry. 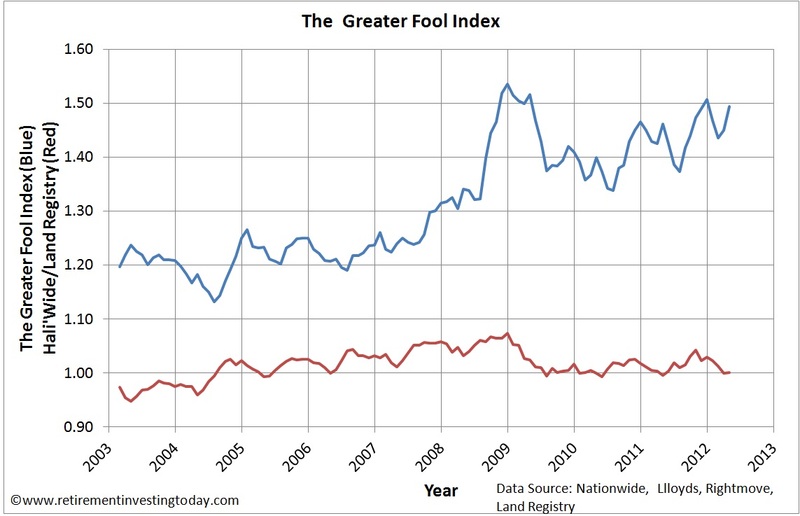 This is the point the Land Registry House Price Index becomes relevant. 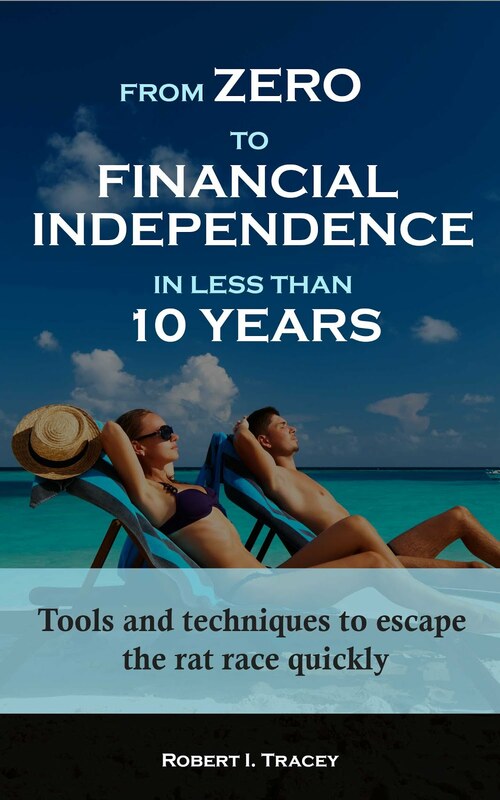 This process tells us that there is a timing shift between the indices. The best explanation I have seen of this phasing is shown as my first chart today. This is taken from the paper by Robert Wood entitled A Comparison of UK Residential House Price Indices. It also tells us that there may be a difference between the pricing of houses as we move through the process. This would depend on whether we are in gazumping or gazundering days and also whether we are in the days of Surveyors saying yes to everything or more cautious days. 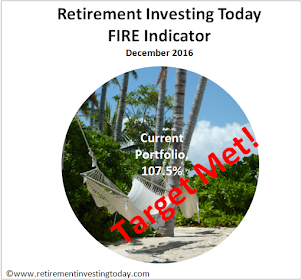 To try and represent this timing I have created my second chart today. I have used the Land Registry house prices as the baseline date. 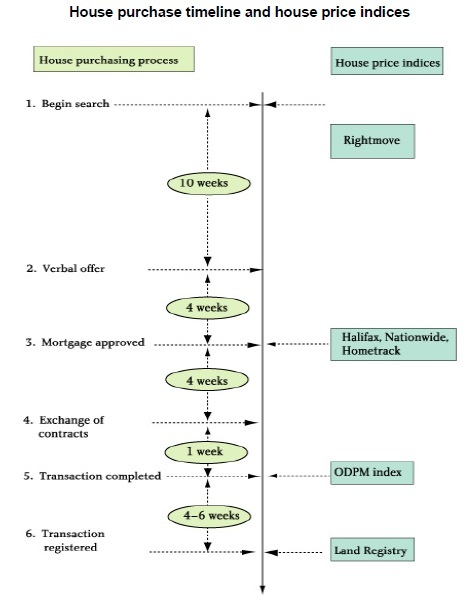 I then shift the Average of the Nationwide and Halifax house prices forward by 3 months as that phase occurs 3 months before the Land Registry. 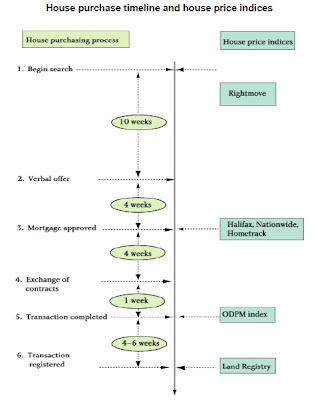 I also shift the Rightmove house prices forward 6 months as that phase occurs 6 months before the Land Registry. By doing this we should be able to fairly compare each of the indices with each other as we should be comparing houses and prices from the same period. 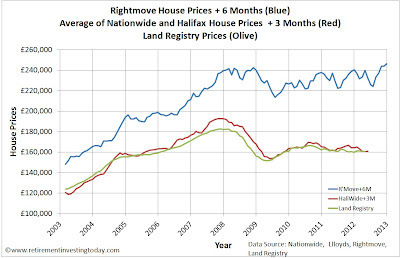 This second chart shows that the Nationwide, Halifax and Land Registry Prices are roughly in line with each other. What is surprising is the Rightmove data is not even close to the others. What is particularly amazing is that even though we all know that house prices have fallen from peak (the Land Registry, Nationwide and Halifax all tell us this) Rightmove sellers today think that their houses are worth more than they were at the peak in 2007. I am not sure I follow. Don't your graphs show that sellers have been realistic and listened to offers? The huge discount has been there since 2009. Why would sellers stop being realistic now? It is important to highlight that the Rightmove Index is not a sale. It is simply a Real Estate Agent posting an asking price on a website for the first time. The other indices are however sales. What this is saying to me is that the vast majority of properties on Rightmove will never sell at their current pricing as on average all properties listed are 50% over priced. 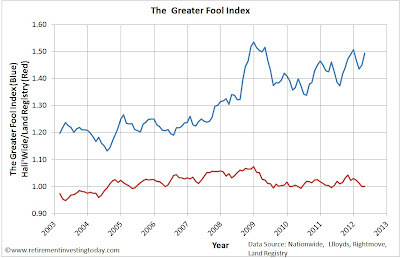 It's quite an old post but have a look at the fourth chart here http://www.retirementinvestingtoday.com/2010/07/where-is-summer-rush-uk-property-market.html Sales volumes started to collapse early to mid 2007 which is the same time the Greater Fool Index started to really take off. This could be a coincidence or it could be sellers not owning up to the fact that their properties are worth a lot less than they think they are.